Automating Google Ads reports saves agencies a lot of time. It adds value to your business and helps your clients to see the hard work you put into their marketing and PPC campaigns. Every client needs to see reports on how marketing agencies spend the budget. And Google AdWords is the top requested report. Creating it manually is the thing of the past. 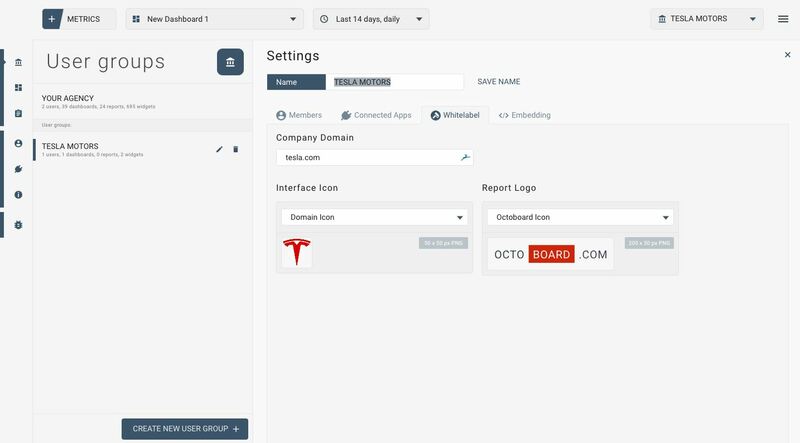 Here is how to build one using Octoboard client reporting automation platform. There are hundreds of metrics, dimensions and filters that you can use to build your reports. Anyone can get lost in that volume of data. 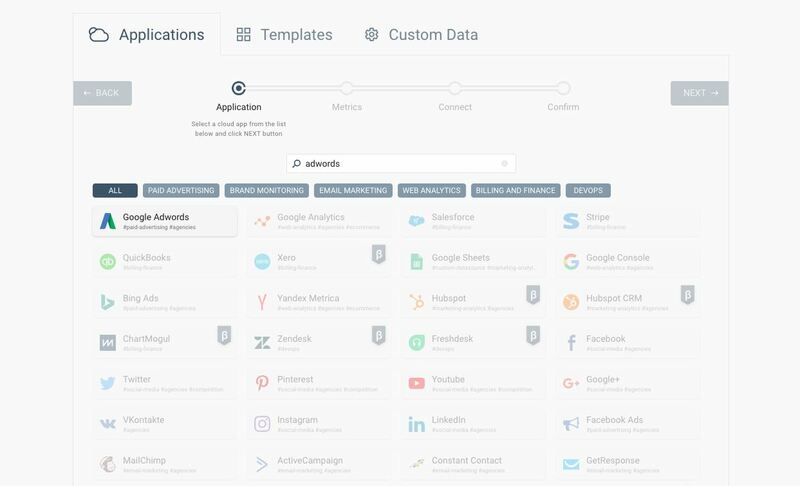 Instead of adding data widget by widget, graph by graph, we recommend using our Google Ads pre-created templates and combine them with Google Analytics. 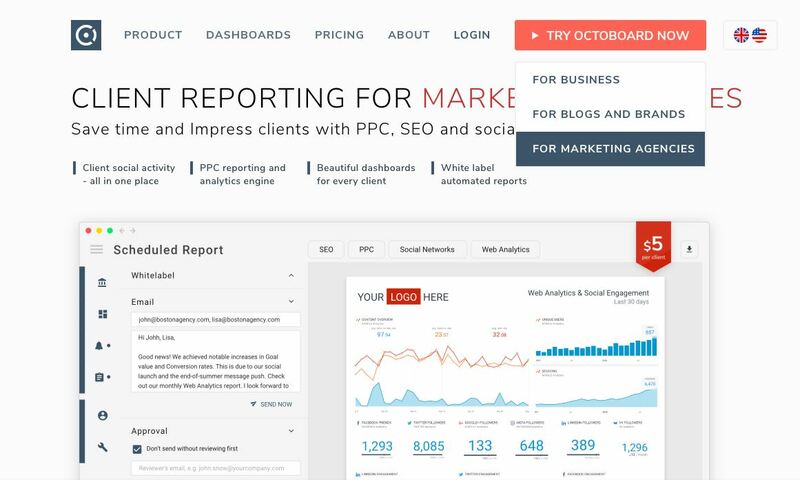 Below are top most used templates and metrics for automating marketing reporting. Report your website traffic with this easy-to-use template. SESSIONS, TIME ON SITE, BOUNCE RATE VIEWS and other stats are displayed and reported in a few clicks. A more detailed view of your traffic, KEYWORDS, REFERRALS, TRAFFIC SOURCES and other widgets. Another way to display and report all your traffic stats with MEDIUMS, DEVICES, PAGES BY VIEWS and other metrics. Report audience metrics to your clients with a pre-made template that includes COUNTRIES, CITIES, LANGUAGES and DEMOGRAPHICS stats. Monitor GOAL CONVERSION, GOAL VALUE, GOALS BY COMPLETION and GOAL COMPLETIONS VS ABANDONS with this template. Content metrics like VIEWS, TIME ON SITE, CONTENT OVERVIEW and others are easily reported. 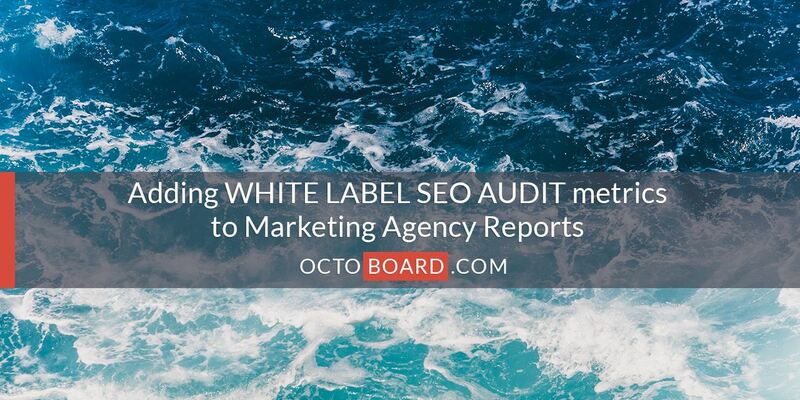 Monitoring and reporting Google Search metrics, such as IMPRESSIONS, CLICKS, AVERAGE POSITION, CTR, TOP COUNTRIES and TOP DEVICES become faster with this Octoboard template. 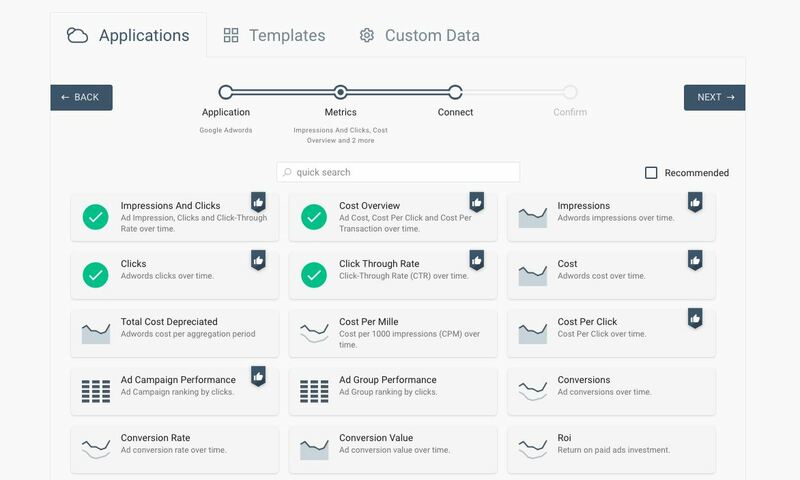 This pre-configured template includes IMPRESSIONS AND CLICKS, COST, AD CAMPAIGN PERFORMANCE, IMPRESSIONS, CLICKS and AD GROUP PERFORMANCE metrics. Report AdWords cost statistics – COST OVERVIEW, IMPRESSIONS, CLICKS, COST, TOTAL COST, COST PER CLICK and COST PER MILLE. 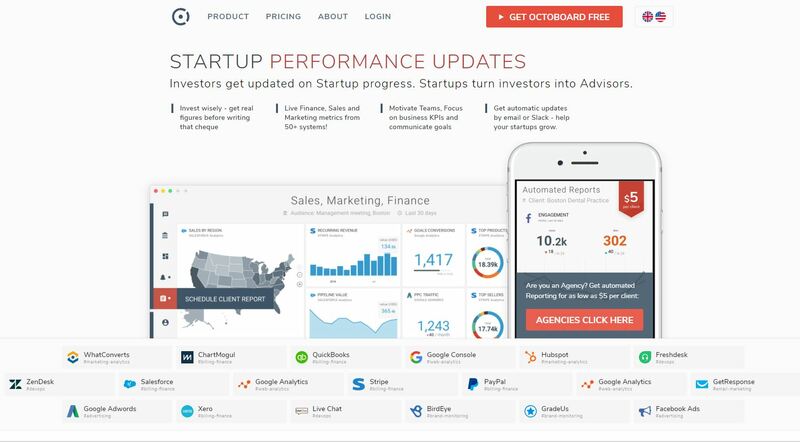 You can transform the audience metrics template into a client report in less than a minute. The template includes CLICKS BY COUNTRY, PPC BY GENDER, AD PERFORMANCE BY AGE and more. You can use each template separately or combine metrics from different sources. Google Ads reports are generated from templates in a couple of clicks and do not take more than 1 minute. Scheduled and send reports automatically to your clients. You can edit any report, connect new data, resize widgets, change parameters. Start with our templates and customize them to suit your client’s needs. You can also add data from different channels – Social Media, web analytics, Google Sheets, Google Analytics, finance platforms and many more – and combine these metrics with your Google AdWords stats. Octoboard displays data on dashboards, pre-configured templates, and on TV screens around your office with the new TV Mode Loop feature. 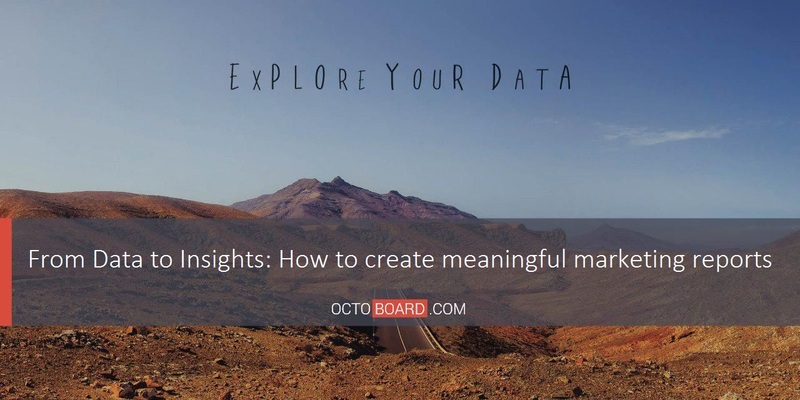 Client reports generated by Octoboard are fully customizable with the White Label feature. Automated scheduling and sending are also available. It is perfect for marketing agencies with hundreds of clients. CONGRATULATIONS! GOOGLE ADS REPORTS ARE AUTOMATED! This is it. You have created reports for one of your client. 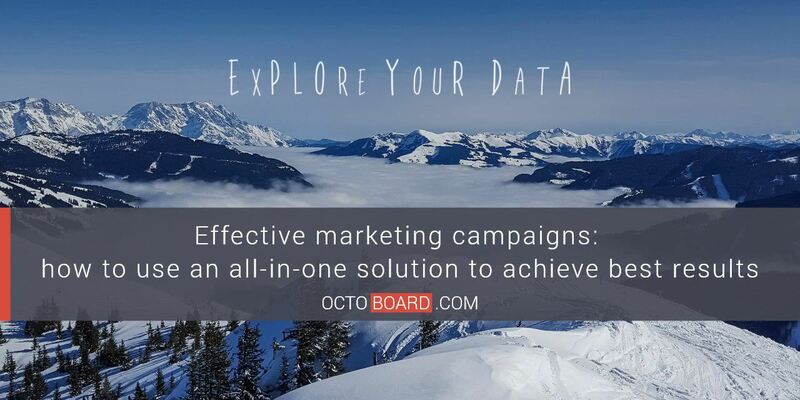 With Octoboard you only need to do it once. 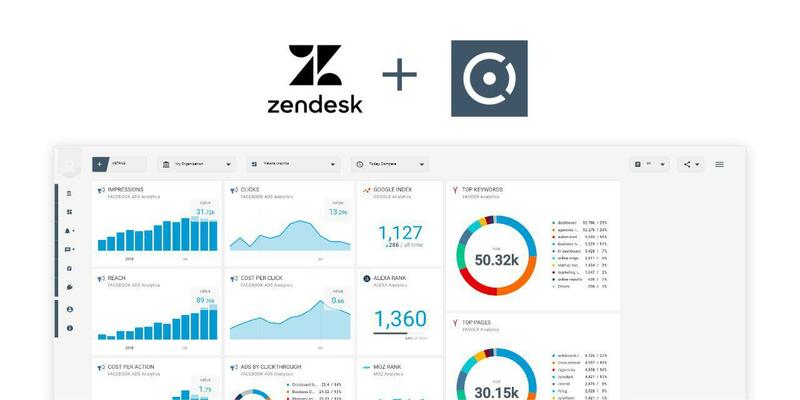 You can create any number of dashboards and reports per client and have any number of clients in your Octoboard account. 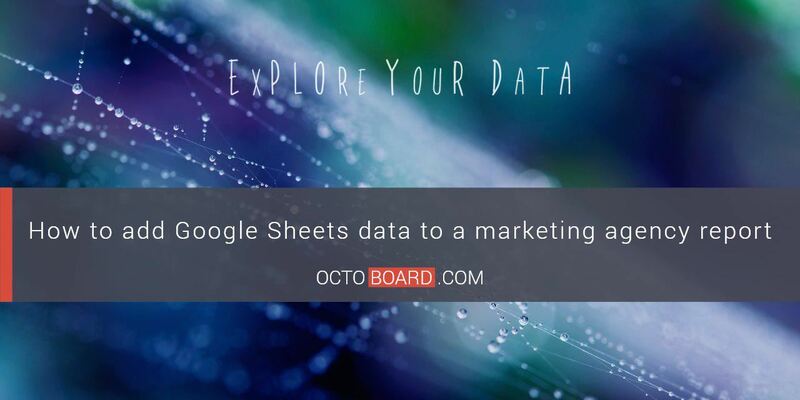 Connect your accounts to Octoboard once and start generating Google Ads reports automatically every month, or week for any of your customers. Our pricing is very simple. 5 USD per agency client per month and a free 30-day trial. So log in now and start saving time with Octoboard today!